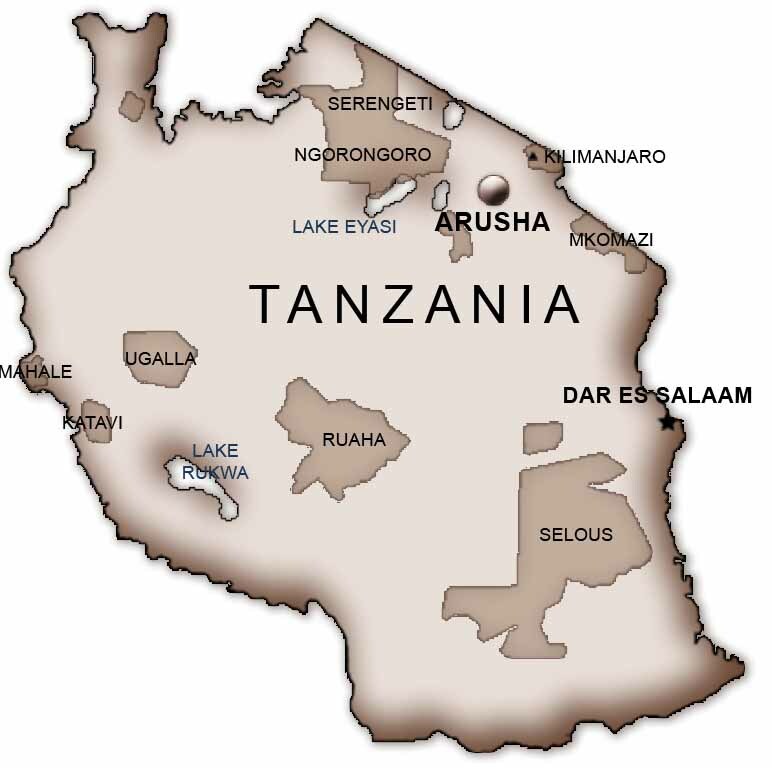 Tingitana would like to introduce you to their tented camps situated in stunning locations, bringing back the experience of the safaris of old. 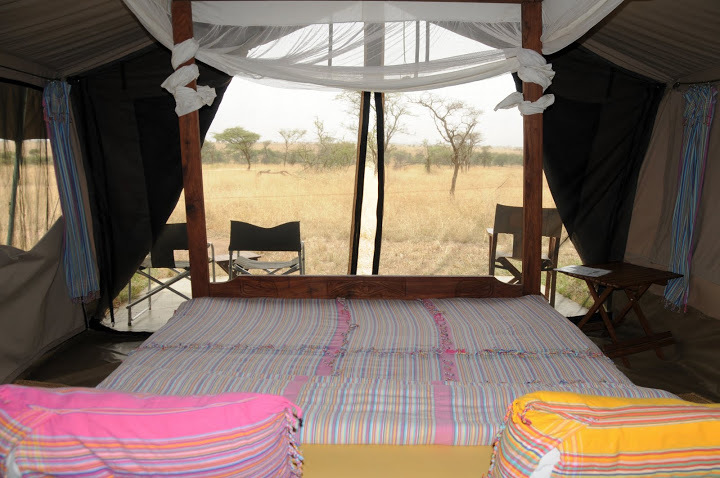 The camps are located in The Center Serengeti, in Tarangire, on the shores of the Lake Manyara and in the Masaï Land, west Kilimanjaro, where you can observe the wildlife on foot and experience everyday life in the nearby villages. 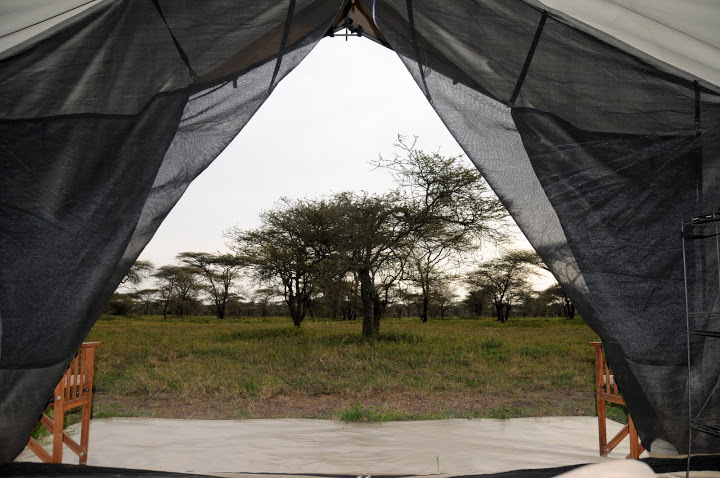 Two other semi-permanent fly camps are specially put up to follow the Wildebeests’ Great Migration in the Northern and Eastern Serengeti, moving seasonally with the movement of the herbivores. After your sightseeing adventure, enjoy the comfort of our camps with their truly « Out of Africa » atmosphere, where you’ll appreciate the friendly team ready to pamper you after your safari. We’ll do our best to make your stay unforgettable. 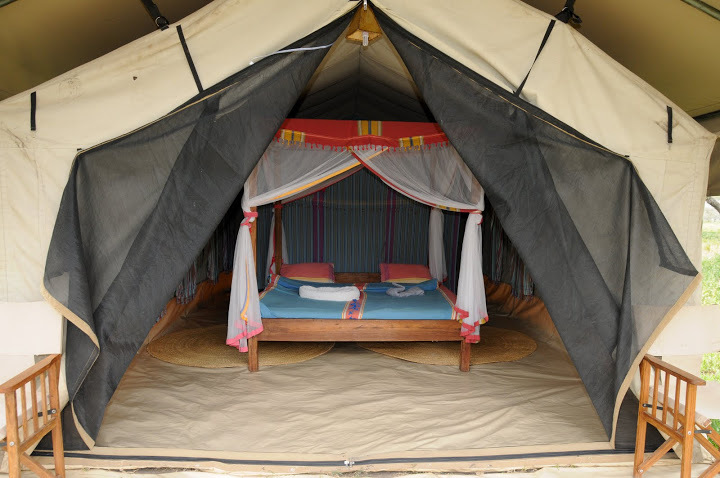 The 30 sqm tent are all furnished with beds (king size or twin), toilet, shower and storage space. For more information visit the Tingitana Website.